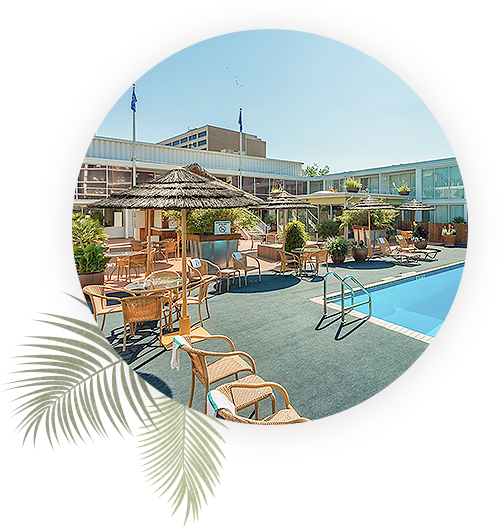 El Tropicano Hotel guarantees that our branded websites will provide the best online bookable rate viewable and available to the public on the Internet ("Best Internet Rate Guarantee"). Taxes, gratuities, guest incidental charges or any other similar charges incurred at the hotel; and Bookings that include more than 9 rooms. El Tropicano Hotel reserves the right to amend, revise, suspend or discontinue the Best Internet Rate Guarantee at any time without notice. Any changes made to a reservation will void the Best Internet Rate Guarantee. Any disputes arising from the Best Internet Rate Guarantee will be governed by, and construed in accordance with, the laws of Texas, U.S.A.